[Sydney, Australia] Surry Hills is THE place to find some of Sydney’s best cafes, also a melting pot of restaurants, galleries and vibrant cultures. 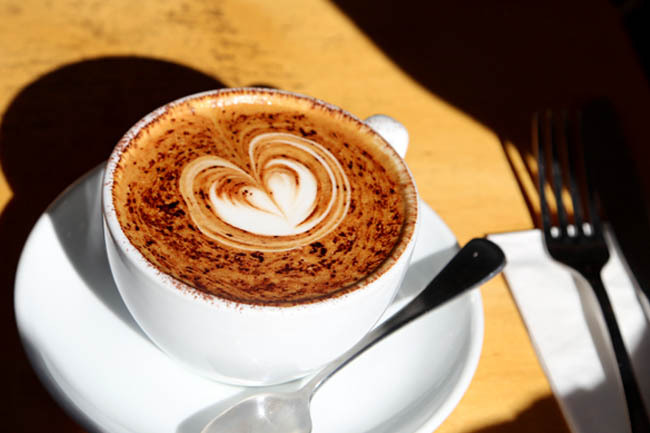 When in Sydney, you got to try at least two or three cafes, or more. For my case, it was at least one every single day. 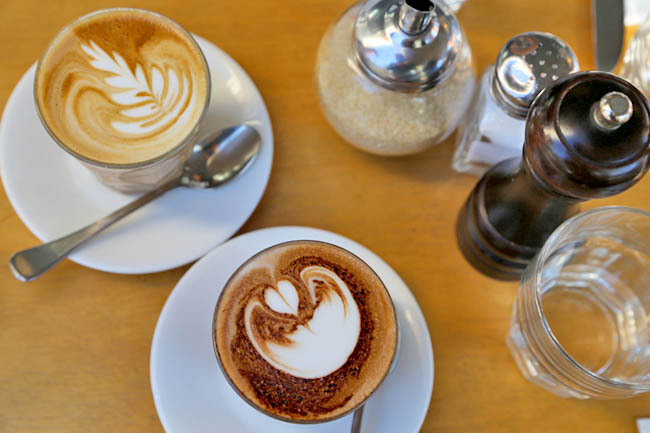 We are talking about coffee-crazed Australia, home to several third-wave cafes which consider coffee as artisanal, where mega-giant Starbucks couldn’t even survive. 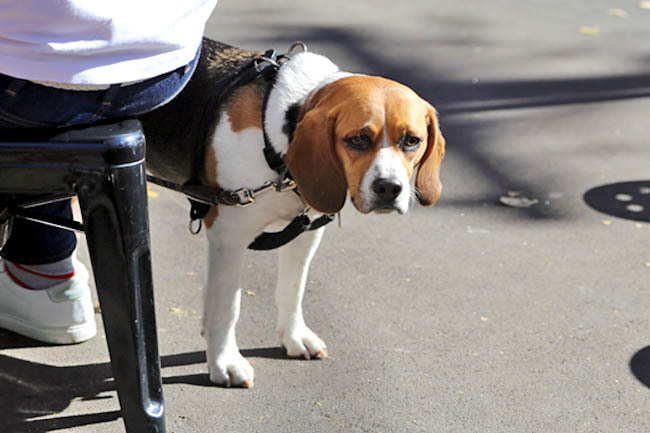 So at Surry Hills, you know you are in for a specialty coffee treat. If you do not take coffee… Warning, you may be converted. 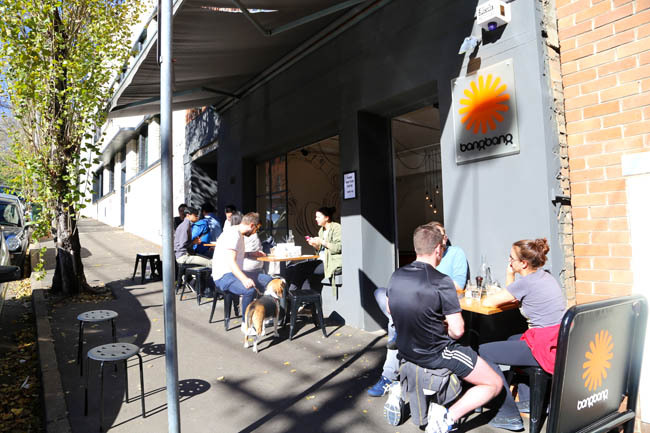 One of my favourite cafes at Surry Hills is Bangbang Espresso Bar and Café. I dragged a group of friends over early in the morning to search for it first simply because it sounded like my nickname ‘Banban’. Of those who are curious and may have made an accurate guess, the name was inspired from Quentin Tarantino’s Kill Bill song, “Bang Bang (My Baby Shot Me Down)” by Nancy Sinatra. There is a strong music influence behind this café which was opened in 2009, as the owner Alan Thomson is a former professional DJ of over 20 years of experience. 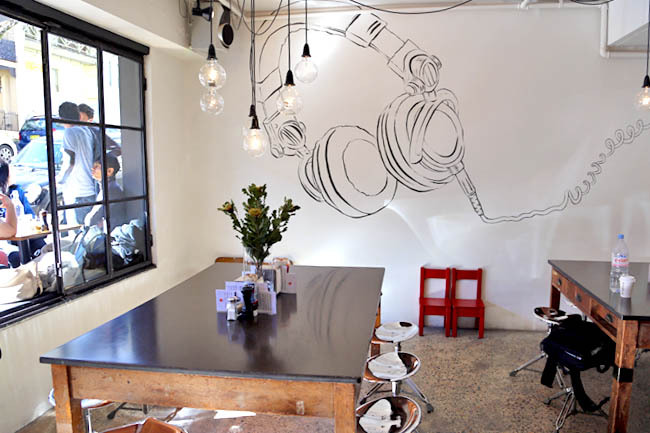 Thus the mural of a headphone on the café’s wall and the use of silver drum stools as chairs. 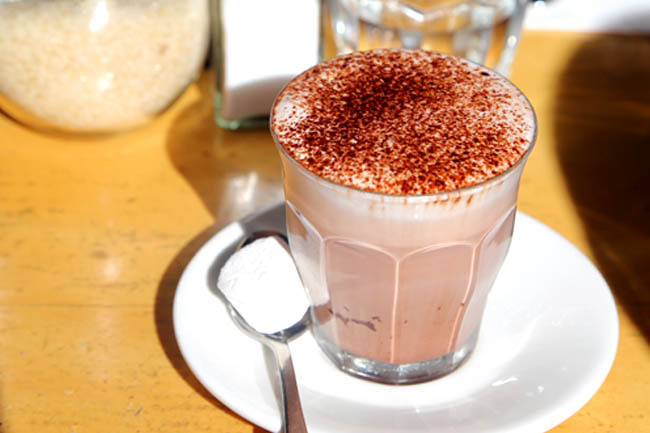 The café is laid-back with a relaxing easy-going vibe, fitting right in place with Surry Hills’ old bohemian charm that speaks of much character every corner. We obviously took the opportunity to sit outside to enjoy the 15 degree cool weather and savour the moment. Brunch was unforgettable, and nobody in our table had anything close to bad. As Alan is British, there are some of his favourite childhood dishes like Fish Finger Sarnie (AUD$14.50, SGD$16.90), which is breaded flathead fillets on sourdough with house made tartar sauce, and Classic Cheeseburger (AUD$15.90, SGD$18.55) made with wagyu minced meat. 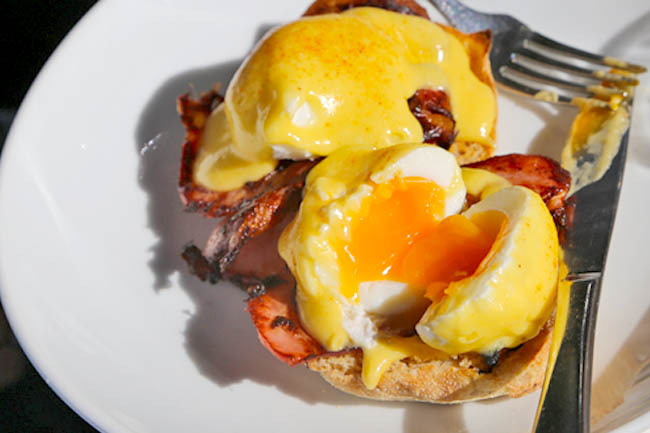 Or get an English Breakfast (AUD$19.50. 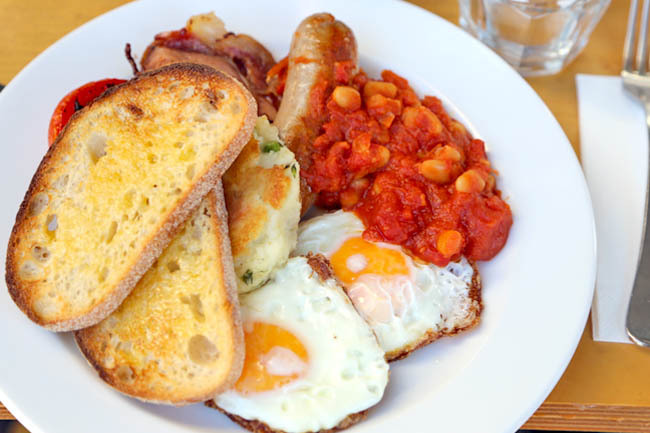 SGD$22.75), a filling awesome plate of bacon, sausage, fried eggs and sourdough toast. 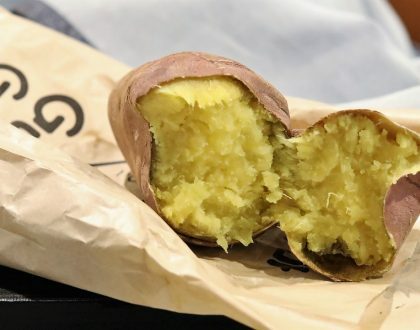 As I slit the egg open, its yolk oozed out in a hue of orangey-yellow sunflower, covering crisp potato with meltingly-soft inside. The taste was spectacular, and may jolly well put the eggs ben I just had back home to shame. 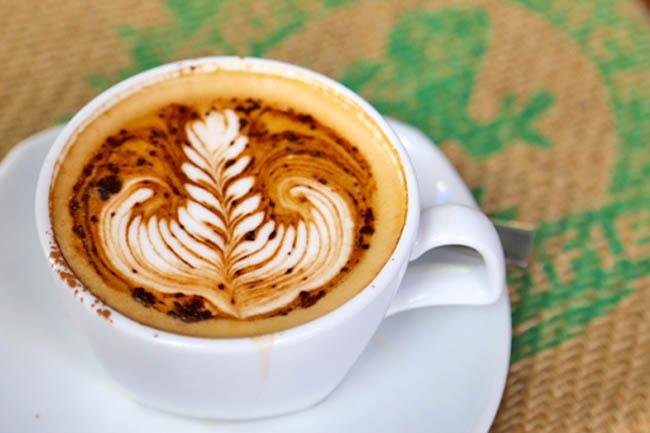 The coffee, plus its latte art is almost faultless. Bangbang’s hot chocolate with mint (AUD$3.90, SGD$4.55) made me feel that Christmas came early in June. Bangbang uses a local coffee roaster by the name of “The Golden Cobra” based in Alexandria as they feel it is important to use and support locally sourced produce. The milk comes from Riverina Dairy farm in New South Wales which has won many awards for its milk. Fruits and vegetables are also sourced within New South Wales ensuring that the produce has travelled as short a distance as possible to reach their tables. 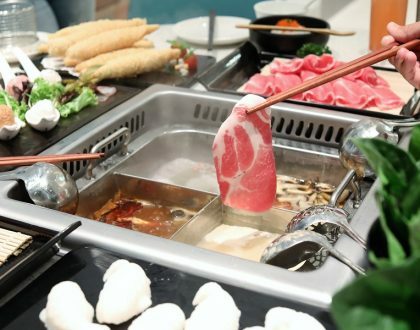 Some of the ingredients used are also free ranged, sourced from local farms, such as eggs and pork sausage. Thus their food always tastes fresh and wholesome. Alan thinks Australia has a strong cafe culture because they have such great local produce no matter where they are in Australia. The weather in Sydney certainly helps for that outdoor cafe experience – to meet up with friends over coffee and breakfast. 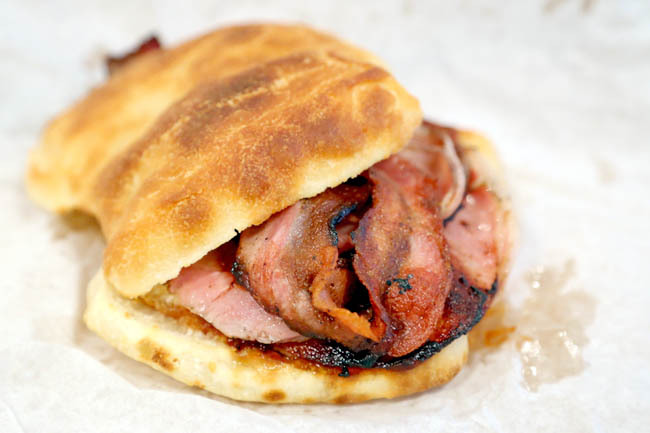 Need more satisfying food and a morning brew from Surry Hills? 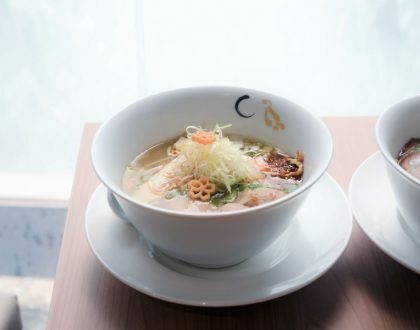 Here are 10 more cafes you can check out. Owned by celebrity chef Bill Granger, famous for breakfast items such as ricotta hotcakes and scrambled eggs. Café, coffee roaster and retailer with rustic cool ambience. Menu includes culinary inspirations from Honduras and El Salvador. 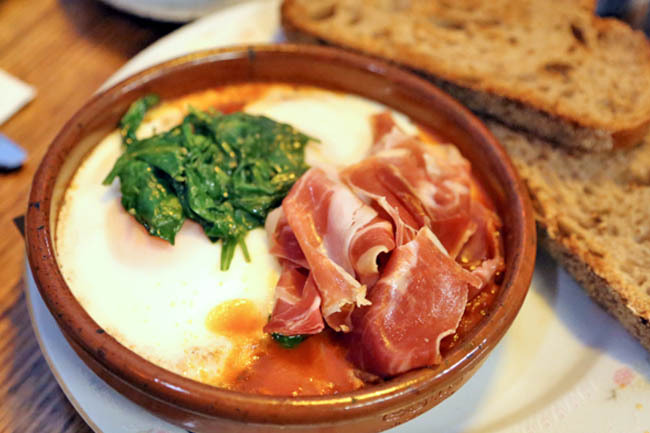 Try the Baked Eggs. Bringing a little touch of New York to Australia, with daily fresh authentic bagels. Cool menu bursting with North African and Middle Eastern flavours. Cafe with restaurant quality dining. Eggs sous-vide and citrus-cured salmon anyone? Other than coffee, this serves lunch menu and wine. Opens till late 9:30pm from Tuesday to Friday. 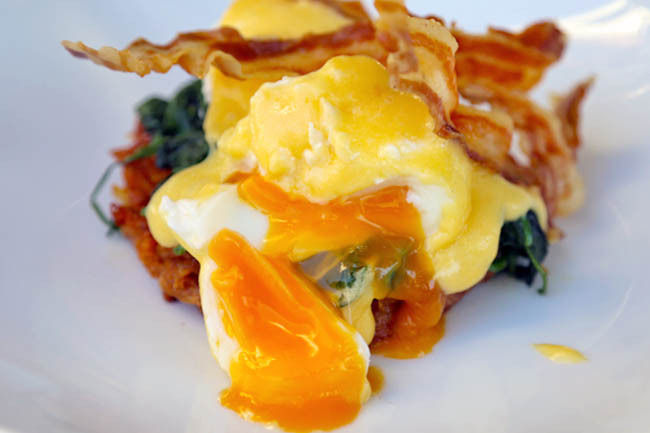 Dedication to using quality and organic ingredients, includes organic free-range eggs; organic bread, pulses & mueslis. 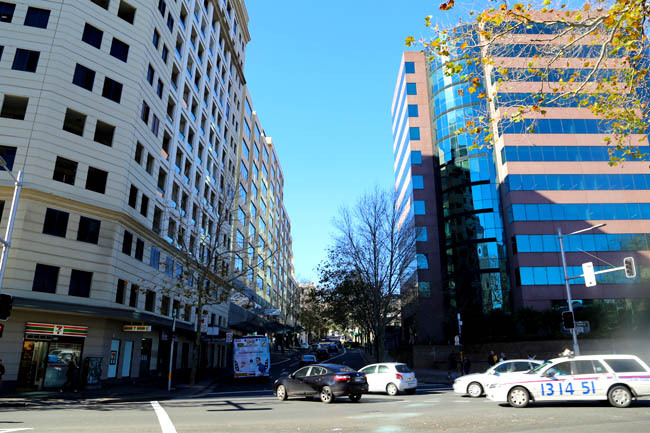 Directions: Surry Hills is located at the southern end of Sydney’s CDB, 5 minutes away from Central Station, 10 min walk from Chinatown. Looks like a must-try when in Sydney! I will definitely drop by! Missing Bourke Street Bakery for their loaves and brûlée tarts! Looks like I need to plan another trip there! Do you think Sydney is nicer than Melbourne for cafes? I am planning to go to Australia but deciding between the two cities. If you’re only going for cafes, I think both should be fine. However, Sydney is more a business district rather than for touring IMO. So I’d have to say Melbourne… unless you really wanna see the Opera House or climb Sydney bridge @ AUD$180++. Sounds good, which one will you drop by? The place looks enticing, it would be nice to visit a place like this. I love to taste the Bangbang Espresso. Yum, yum!